Alex Iwobi acknowledges he must improve his goal and assist tally for Arsenal. The Nigeria has seen an improvement in attack this season, having been directly involved in ten goals. But that still hasn’t stopped criticism for his performances and Iwobi knows he must improve. 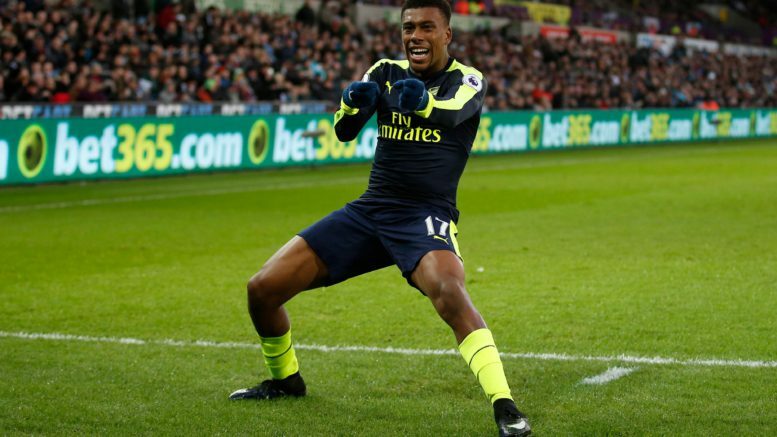 Be the first to comment on "I need more goals and assists – Alex Iwobi"